There's nothing better than a leisurely seaside drive and in Australia we're some of the luckiest when it comes to scenic ocean roads. Holidaying within Australia is one of the most attractive options for 2016 thanks to the plummeting Australian dollar. In fact a recent study by Ford has found that 77% of families in Australia will be forgoing overseas trips this year and rather opt for a domestic holiday instead. While Victoria's famous Great Ocean Road is often touted as Australia's best coastal touring route, it's certainly not the only one. 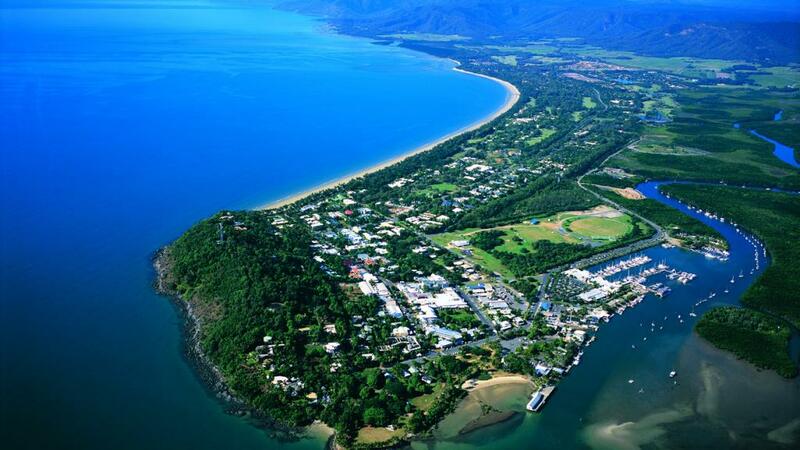 In fact, Port Douglas boasts its own spectacular coastal drive that's well worth ticking off your list. Boasting fantastic ocean views, you won't need to journey off the black top to enjoy this picturesque route. Queensland's Great Tropical Way doesn't require an SUV or 4WD to explore, which means it's open to everyone to explore its stunning rainforest-meets-reef roads. 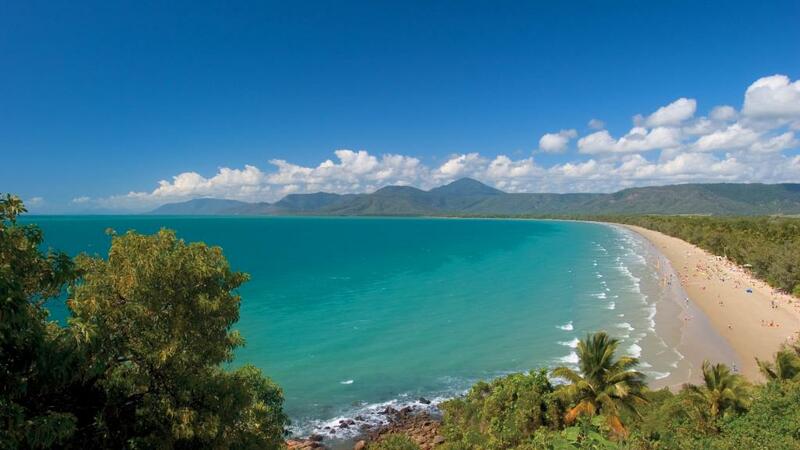 One of the country's most beautiful drives, the 75km stretch between Mossman and Cairns via Port Douglas offers lush rainforest and stunning oceanfront. The road is sealed the entire way, however if you're up for some adventure and your vehicle has some extra clearance you follow it even further north to cross the Daintree River and journey through the World Heritage listed Daintree Rainforest all the way to Cape Tribulation and Cooktown. Be sure to allow plenty of time to stop along the way and appreciate the sights. The Captain Cook Highway runs through Port Douglas and there is a particular stretch of it between Ellis and Pebbly beaches that has been attracting a lot of attention. If you look closely at the Port Douglas map you'll see the section of the Captain Cook Highway that is currently delighting motorists. The roadside attraction is a number of precariously piled rocks which seemed to have been stacked by some unseen force. However locals are quick to inform that the rock stacks are done by a very human force. Owner of Hartley's Crocodile Adventures Angela Freeman explains that people pile the rocks simply for entertainment and that these strange looking stacks can actually be found all over Australia. Although the pebble piles are knocked over by storms and high tides, it seems someone always returns to stack them again. A spokesperson from Tourism Tropical North Queensland said that although the rock stacks weren't unique to Port Douglas, they're still certainly a popular attraction with a growing number of visitors sharing the novel sight on social media.